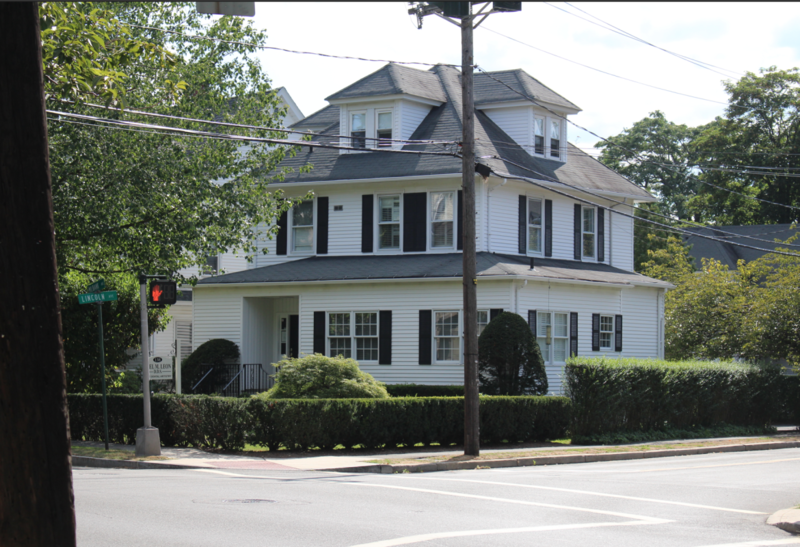 In central Greenwich, 356 Davis Ave is posted for demolition. 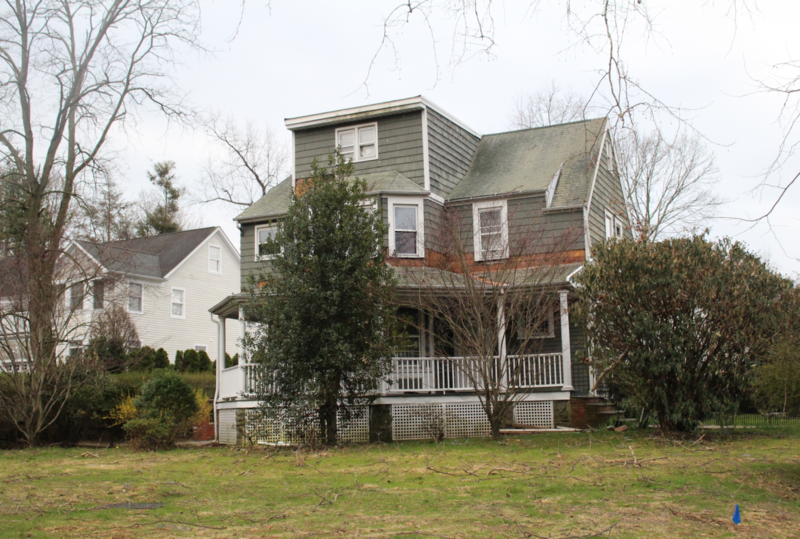 The house was built in 1900 and is located a adjacent to I-95, a close walk to the train station. The house has 5 BR, 2 full one half baths. Here are some other recent and pending downtown demolitions. 138 Milbank Ave, demolished in March 2016. 267 Milbank has been demolished. Greenwich First Selectman Explains Safe Rides "Funding Mix-Up"